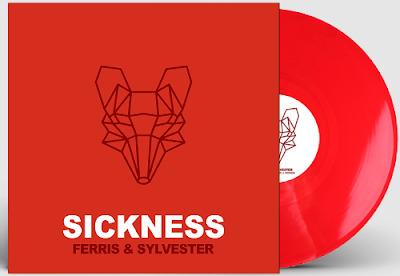 Ferris & Sylvester have announced the release of an exclusive flame red 12” double A-side vinyl of their critically acclaimed singles ‘Sickness’ (>> Video) and ‘Burning River’ (>> Video) for Record Store Day 2019 on April 13th. The singles kick started what has already been an incredible year for Ferris & Sylvester. Delivering their most raw and powerful music yet they have received radio support across the board of Radio 1, BBC 6Music, Radio 2, Radio X and BBC Introducing – who also invited them to record a live session at Maida Vale Studios. ‘Sickness’ and ‘Burning River’ have clocked up millions of plays on Spotify alongside receiving high profile press support from the likes of The Independent, NPR, Clash Magazine and many more. The band have just finished their first ever UK headline tour (see BLOG), which saw them sell out the entire nine date run across the country – a testament to their rapidly growing and expectant fanbase. As one of the UK’s hardest working live bands Ferris & Sylvester continue to play more shows across the world over the coming months. Ferris & Sylvester are set to make their first appearance in the US and are heading out to Austin, Texas to play a wealth of shows across SXSW festival. 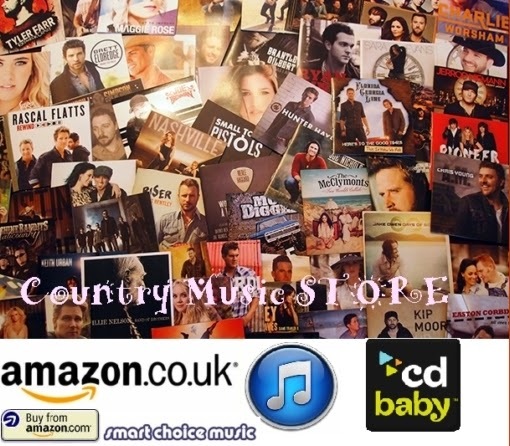 Following this they head out on tour across Europe and the UK with Billy Lockett throughout March and April. 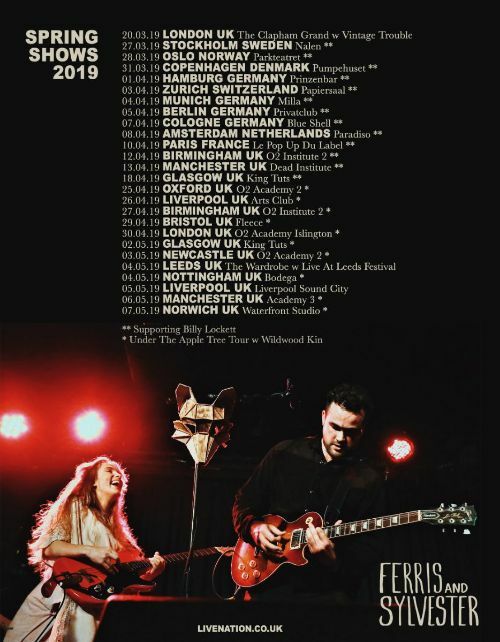 Ferris & Sylvester will also play as part of the Under The Apple Tree UK tour in April with Wildwood Kin.